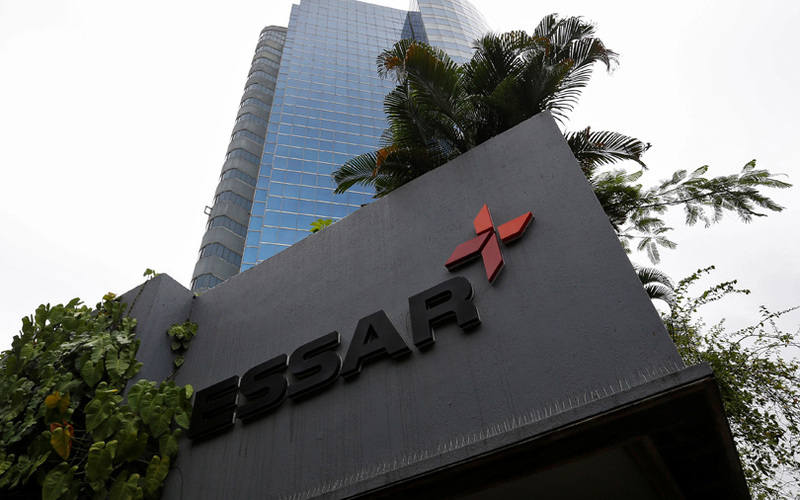 Essar Group company AGC Networks Ltd has agreed to acquire US-based technology services provider Black Box Corporation for about $16.6 million (Rs 121 crore) in cash. Mumbai-listed AGC said in a stock-exchange filing on Monday the acquisition will add more than $600 million in annual revenue and about 3,000 team members. AGC, through a step-down US unit, will acquire all 15.4 million shares of Nasdaq-listed Black Box for $1.08 apiece. That's a 24% premium to Black Box's closing price of $0.87 per share on Friday. AGC said the acquisition is part of its strategy to expand its geographical presence and business portfolio. Black Box will increase AGC’s presence in North America, it said. The transaction is subject to customary closing conditions and regulatory approvals. It is likely to close before the end of 2018. Incorporated in 1975, Pittsburgh-headquartered Black Box is a multinational digital solutions provider that helps customers design, build, manage and secure their IT infrastructure. Black Box’s commercial IT services business includes unified communications, data infrastructure and managed services. The product solutions business includes data centre systems, speciality cable solutions and industrial networking. The company posted revenue of $656 million for the year through March 2018 as against $749 million the previous year. Black Box and AGC provide full managed services capabilities in unified communications and collaboration, cloud, data center and Edge technologies, according to the statement. AGC Network’s revenue from operations stood at Rs 733.45 crore for the year through March 2018 as against Rs 780.22 crore the previous year. It registered a net profit of Rs 14.93 crore as against Rs 10.33 crore in the previous year. Raymond James & Associates is the financial adviser to Black Box on this transaction. SunTrust Robinson Humphrey is the financial adviser to AGC.